Continuing its internationalization strategy, Italian holding ARBOS GROUP S.p.A - leader in the development, production and sales of tractors, harvesters, implements and other agricultural equipment - signed a long-term exclusive distribution agreement with TOKO AGRI a.s. to expand the distribution of its full line products into the Czech and Slovak markets. 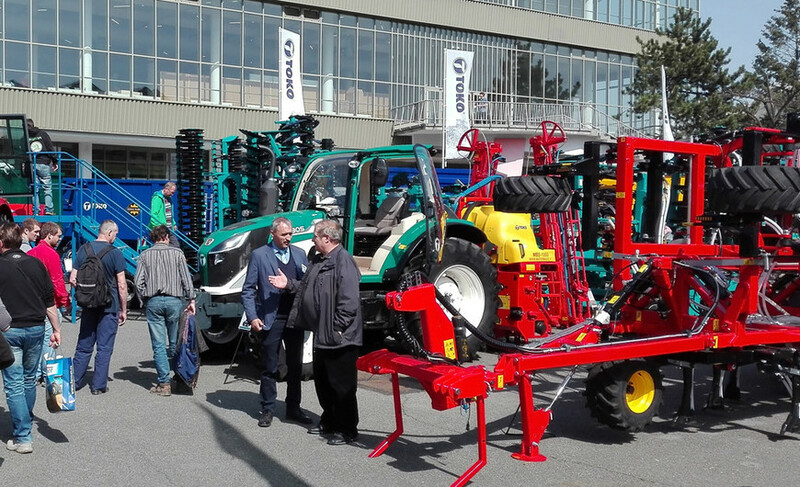 TOKO AGRI a.s., a company owned by Kořinek family with over 28 years of proven experience in the agricultural machinery distribution industry , is directly present with sales and servicing points both in Czech Republic and Slovakia. The ARBOS brand’s full product portfolio was introduced by TOKO AGRI during the TECHAGRO tradeshow, held in Brno between April 8th and 12th, where customers had the chance to see first-hand the newest generation of open field tractors (ARBOS 5000 series), orchard tractors (ARBOS 3000 series) and implements. 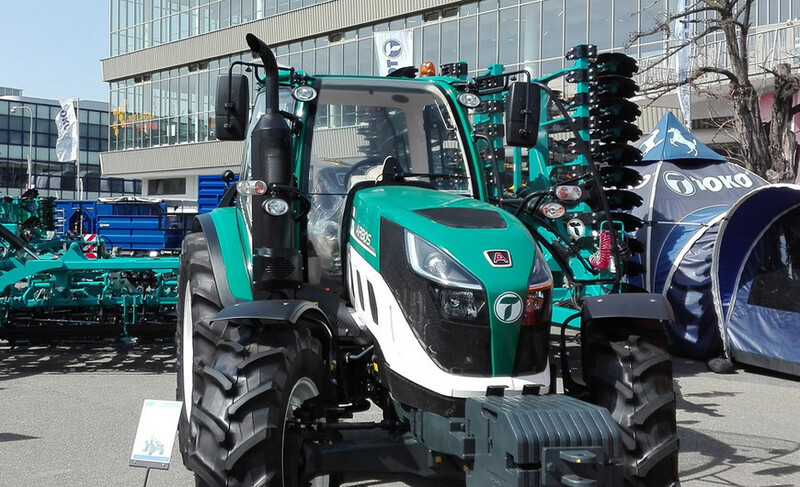 Thanks to its elegant design and its practical, cutting-edge features, tractor ARBOS 5130 was a huge success at the tradeshow. ARBOS also caught the attention of the public with the most modern conceptualization of subsoil seed drill machine available at the TECHAGRO fair: the DIREKTA 600, attracting many innovative farmer companies who dedicated their time to going into deep discussion of this progressive machine. “The ARBOS brand is moving fast to reach customers in every country. 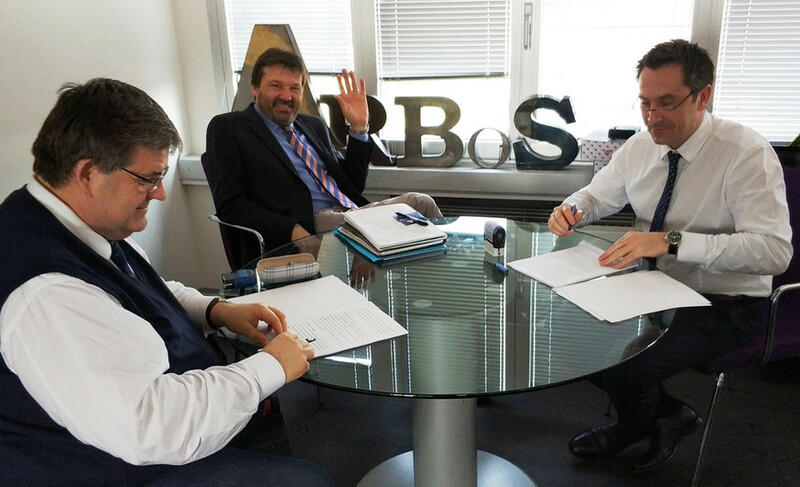 The Czech market, thanks to the commitment of TOKO AGRI, is helping ARBOS in its business expansion for 2018, providing the chance to consolidate the company turnover” said Massimo Zubelli, ARBOS GROUP’s Sales, Marketing and After Sales Director. “TOKO AGRI’s shareholders and the management team have always focused the Company’s business on the customers’ needs and on growing its knowledge of field training. Today, with the enlargement of the product portfolio, our customers can be sure that we will meet their expectations in terms of product availability, quality, service and financial support” added Tomáš Kořinek, President and founder of TOKO AGRI a.s.
After the opening of two branches in Spain and France in 2017, and other important agreements signed throughout Europe, this additional step serves as confirmation of ARBOS’ commitment in the expansion of the brand in the global market. TOKO AGRI a.s. was founded in 1990 by Engineer Tomáš Kořinek in Luhačovice, Czech Republic. In 2003 the company’s headquarters moved to Rudice, which includes the main offices, training and production facilities, showroom and a field to provide demonstrations to customers. The company’s philosophy has always been to provide full range of technologies for plant production, from individual types of specialized tools to energy supply. Behind their success there is a team of professionals trained by experts working to create the best technological solutions for the industry. Today TOKO AGRI ‘s team is made of over 135 people including 35 sales representatives and about 100 people in production, parts and administration. TOKO AGRI’s business has been expanding over the years opening offices in Beckov, Slovakia and now offers 16 branches/dealers nationally and 8 Branches in Slovakia, each one having its own dedicated warehouse, shop and service areas. TOKO AGRI provides its customers with high quality products and the added value of guaranteed availability within 24 hours.